'Bloodborne' DLC Expansion On the Way | Nerd Much? 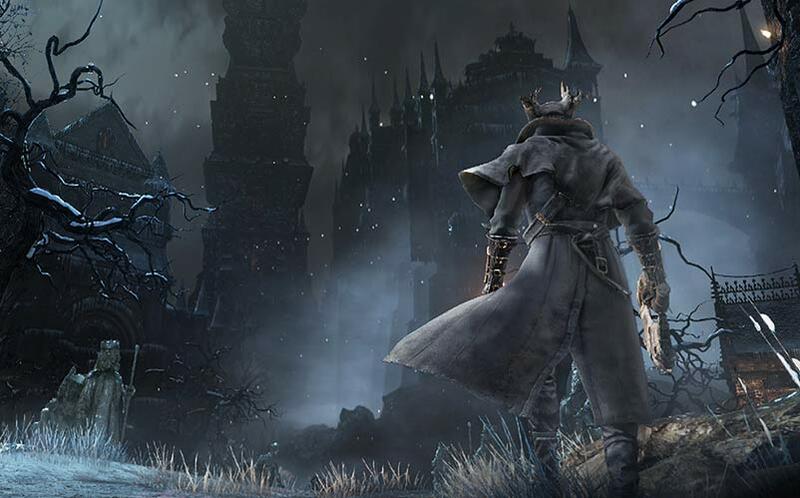 Bloodborne, the game widely considered to be the best PS4 exclusive right now, is getting an expansion. President of Sony Computer Entertainment’s World Wide Studios, Shuhei Yoshida, made the announcement on Twitter yesterday. More information on the Bloodborne expansion will come later this year, and I wouldn’t be surprised if Sony were to mention it at E3 2015 next month. Bloodborne released on March 24, 2015 exclusively for the PS4. It was developed by From Software, whom also created Dark Souls and Demon’s Souls. The game released to critical acclaim, with many reviewers noting the game’s unforgiving nature, great graphics and cool setting. Somehow, Sony wasn’t expecting the game to sell as well as it did, as Bloodborne sales had reached one million copies worldwide as of early April. But let’s note that Yoshida didn’t expressly call it Bloodborne DLC. Instead, he called it an expansion. Interesting. Personally, I’ve never been one to go crazy over buying DLC, and aside from new characters, I usually skip the DLC altogether (although Blood Dragon is an example of unique DLC that was completely different from the game that was also well done). Do you want Bloodborne DLC? Sound off in the comments below!